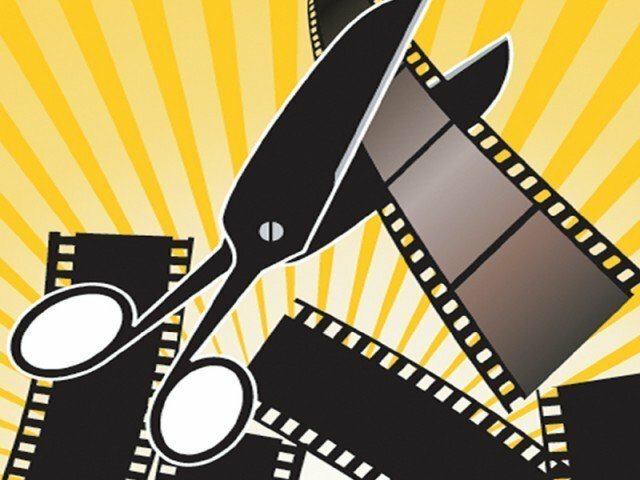 LAHORE: In a recent turn of events, the Punjab government has suspended the Punjab Film Certification Board. According to sources, the decision was made due to the government no longer being able to afford its members. The board’s chairman, vice chairman along with all its other members were removed in an attempt to reevaluate the budget of the censor board. “After receiving several reports of financial corruption, the ministry has decided to conduct an audit of the board,” a senior official of the Punjab Information and Culture Ministry official told The Express Tribune. 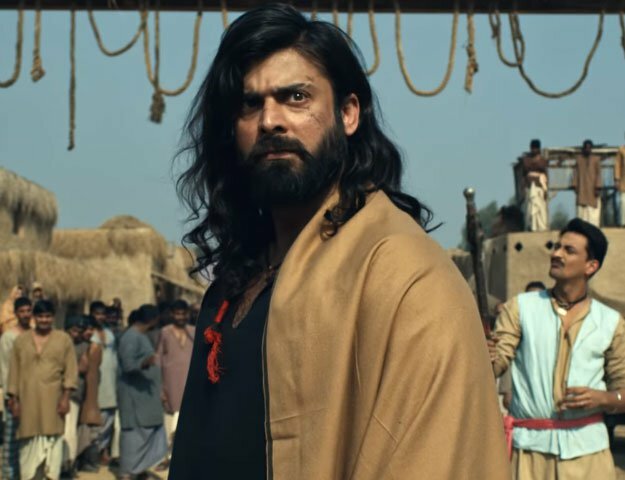 According to sources, former film actor and censor board chairperson Zeba’s monthly salary of whopping Rs1.2 million per was the centre of the issue. Other board members were also receiving quite a hefty monthly sum, including the newly appointed chairperson Shoaib bin Aziz. “It was beyond our understanding why such huge sums were being paid to the members, in comparison to the amount of work they were doing. Only a few films are produced every year so I would like to know what work this committee has been doing, other than receiving big salaries?” questioned the official. Zeba was assigned as chairperson on October 1, 2013 by the previous government, due to her wonderful contributions to Pakistan’s film industry during the 70s and 80s. She was married to late legendary actor Muhammad Ali who was also a superstar of his era. “I completed my tenure with great commitment and I do not know why the committee has been suspended,” stated Zayba. “I will not comment on the issues of corruption and auditing. All I know is that I completed all the work that was assigned to me by the government with honesty. ” The next couple of weeks will see the Punjab Information and Culture Minister Fayazul Hasan Chouhan set up a new committee after appointing a new chairman. The insider went on to provide that the salaries for the new members will be based on merit. Rs150,000 will be paid to the new chairman instead of Rs1.2 million while the vice president will receive Rs100,000. The source further stated that there is a possibility of introducing health insurance for the members and regular meetings with showbiz personalities will be held for the healthy functioning of the board.